Archie was born on January 6, 1949. Raised in a family with a deep love of gospel music, he and his family members would get together regularly to play musical instruments and sing. 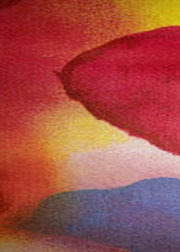 This led to friends and family organizing The Inspirations in 1964, when he was only 15 years old. 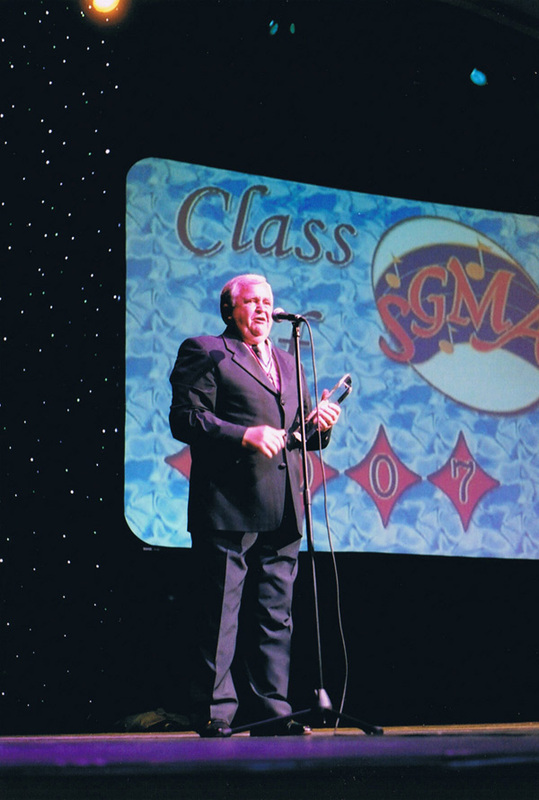 A highly-accomplished athlete at Swain County High School, Archie gave up playing school sports in order to sing full-time. Shortly after, the songs 'Jesus Is Coming Soon' and 'Touring That City' led The Inspirations to becoming a household name in professional gospel music. They also made regular appearances on the 'Gospel Singing Jubilee', broadcast in every major television market in the United States and viewed by millions weekly. 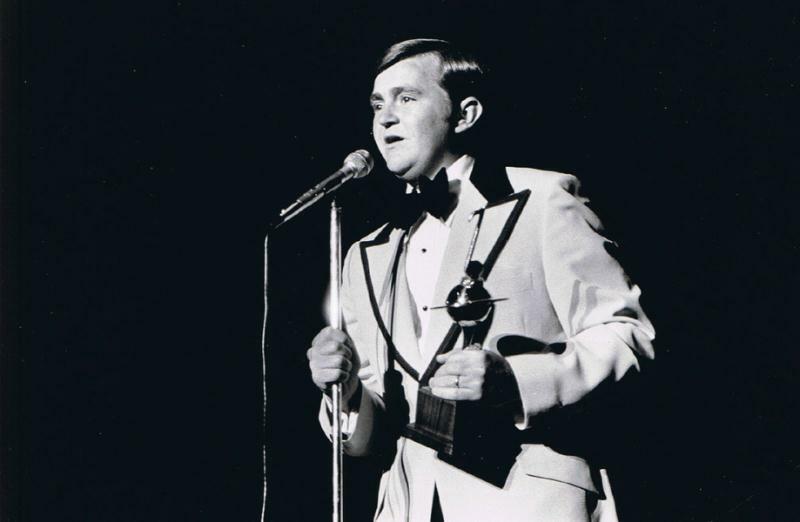 During his tenure with The Inspirations, he helped them place more songs on Singing News Radio Airplay Charts than any singing group and Archie has had the feature vocal on more charting songs than any singer ever, including several Songs of The Year and even others that peaked atop the radio charts. He also was chosen as Favorite Male Singer three times and Favorite Tenor on four occasions by subscribers of Singing News in its annual Fan Awards balloting. 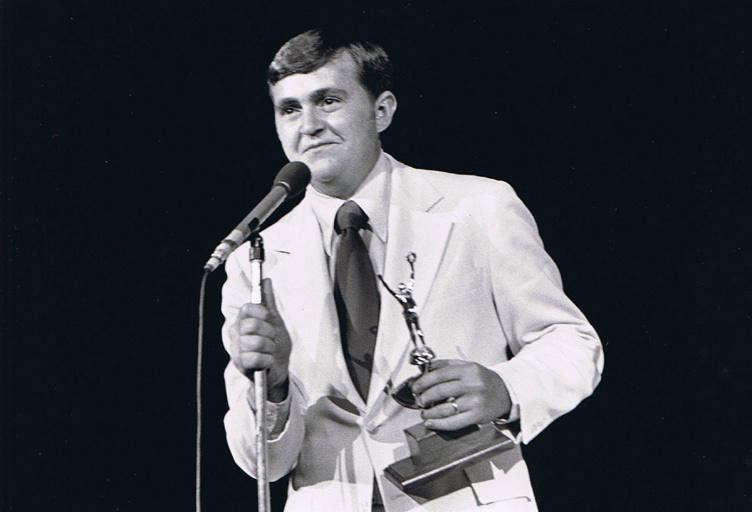 In 1999, Archie was the recipient of the coveted Singing News Marvin Norcross Award, the most prestigious award in all of Gospel Music. 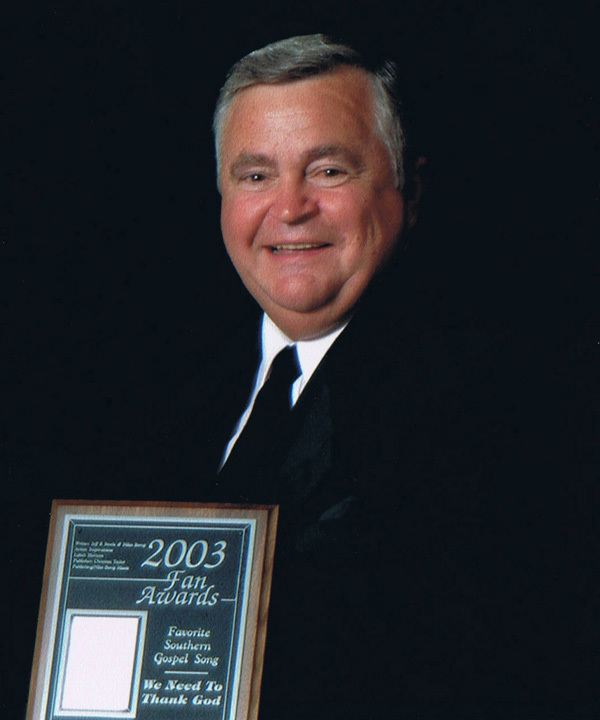 For many years, Archie served as a member of the Southern Gospel Music Association's Board of Directors. 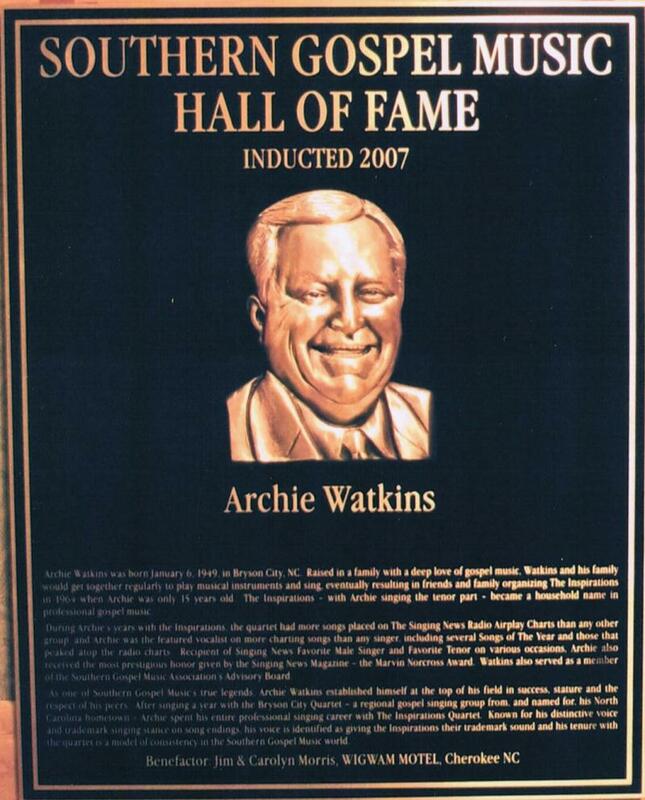 In October of 2007, Archie Watkins was inducted into the Southern Gospel Music Hall of Fame in Pigeon Forge, TN.